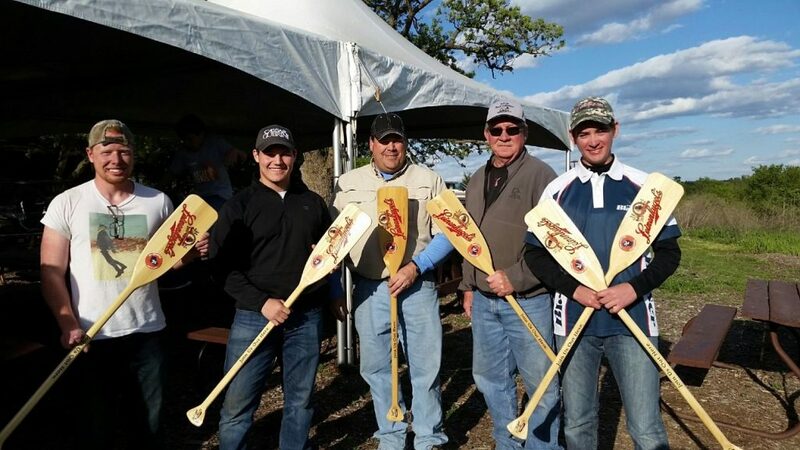 HomeNSCA TournamentsSouth St. Paul Shooters Shine at Game Unlimited’s Leinies 200! Congratulations to shooters from our Club who excelled the weekend of May 14-15, 2016 at the Leinies 200 shoot at Game Unlimited in Hudson, WI. Must be the tough, tournament-style targets we throw at SSP!